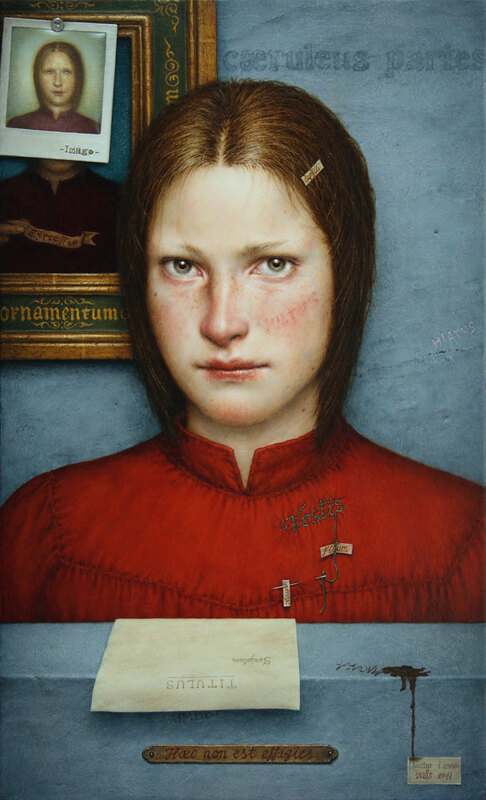 These are the hauntingly beautiful paintings of Dino Valls. A contemporary spanish painter who was trained as a surgeon. He is working with a combination of egg tempera and oils which is a very old technique and yet these are very contemporary paintings. Even though these paintings are deeply rooted in the past they are also highly conceptual refreshingly unlike almost anything I have seen before. I am always wanting a work of art to take me to a place I have never been before and the work of Dino Valls definitely does that.